As the nation celebrates the academic achievements of the children of Samoa, there are two sides to the coin. 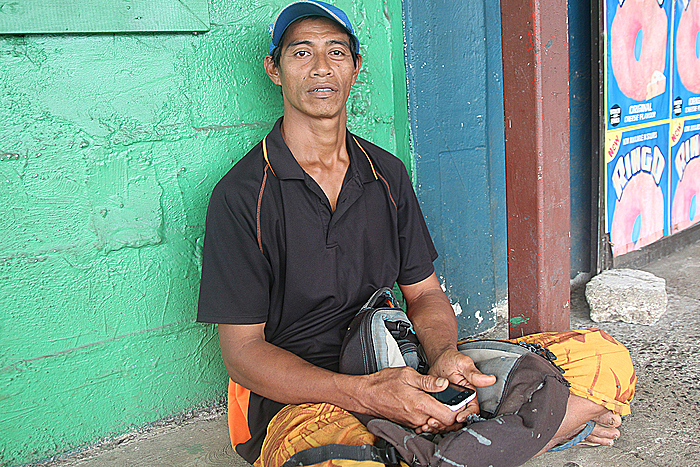 According to Ioane Talalima, from the village of Toamua, it saddens him to see many of the youth graduate from different educational institutions only to enter a world where there aren’t enough jobs. He says that the government should really take this issue seriously because an increasing unemployment rate is something we don’t need in this country. 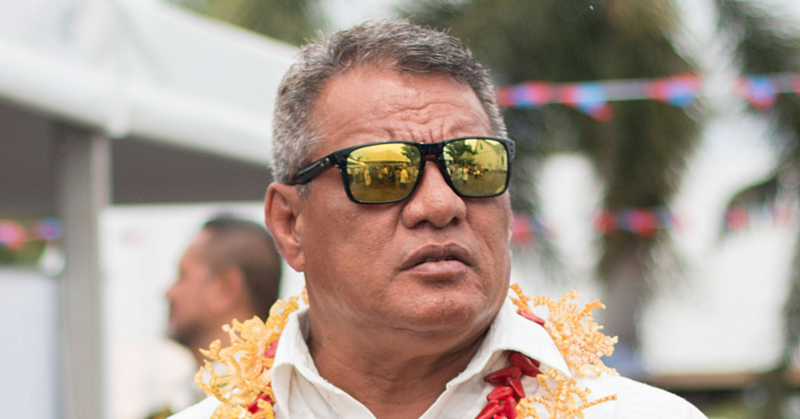 “Right now, the only problems I can see in this country are the many children graduating from university only to find no jobs,” Ioane told the Village Voice. “The government should really consider trying to generate more work for our people because an increasing unemployment rate is something no one wants. Ioane says that the government of Samoa should have been all over this issue long ago to avoid it becoming as serious as it is today. “The government should have tried to deal with this issue a long time ago,” he said. “How do they expect Samoa’s future to be bright and blessed when we leave our children and youth with no work to look forward to. “Parents struggle to pay for school expenses for their children only for them to end up nowhere. This is something that I feel every year when it gets to graduations. He calls this whole dilemma “ridiculous”. “It’s ridiculous if you ask me,” Ioane said. “We see so many highly qualified, unemployed youth mucking about and whose fault is that? The government should really do something about it. “Taking us back to when Yazaki announced their closure; that’s one work place that provides many Samoans with jobs and now it’s closing. “That’s another 700 people joining the no-job line and we need the government now more than ever.” And now with many parents getting their children into farming, Ioane says that it’s the only better option they have. 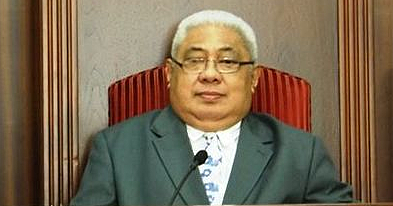 “This issue is the reason why many Samoans push their children to go and sell crops,” he said. “What else are they meant to do when there aren’t enough jobs out there for them to work hard towards.